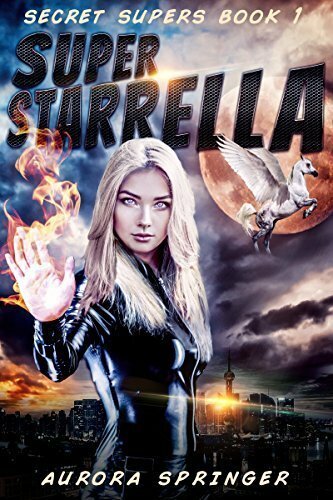 College freshman Estelle Wright has it all: a superpower, a flying horse, and a hunky boyfriend. 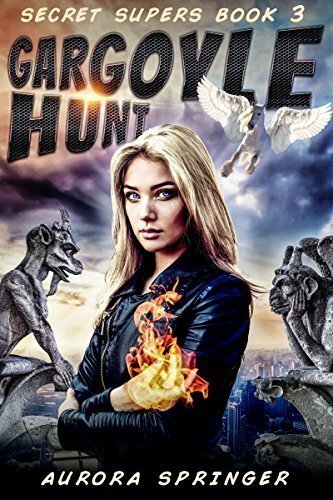 All is threatened when her old enemy swears vengeance, ruthless killers target Atalanta, and Toby is under pressure to dump her. But, Estelle’s knack of finding trouble scuttles his plans. Their lives are at stake as they face agonizing decisions. The wrong choice leads to disaster. 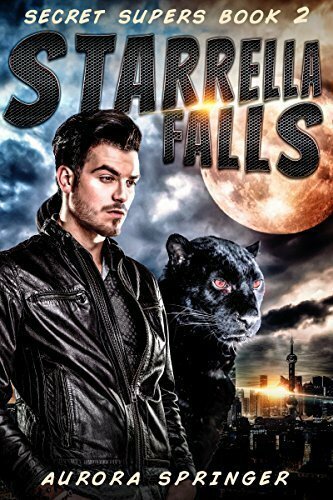 If you enjoy superhero adventures with quirky animals, thrilling chases and a rollercoaster romance, read this fun story.